Adventures, experiences, sightseeing, entertainment, and more of the kind, such are the words that feature in travel diaries. Each vacation holds a special and a unique story. Sometimes, some experiences that we underestimate are the ones that hold the potential of being a travel tale that you’d cherish all your life. We holiday with friends, family, colleagues, strangers, and all of those travels hold a peculiar streak. The ones with children are the ones that need to be thought out the most. Young minds are great learners. And it is important to take children on holidays, for the greatest wealth you can endow upon your child is knowledge. The summer vacations are nigh, and your children need a break too. If you wouldn’t mind a suggestion for a wonderful vacation that your children may thank you later for, here’s a good one. Malaysia it is! All you have to do is book a holiday, get your Malaysia Visa and set off. 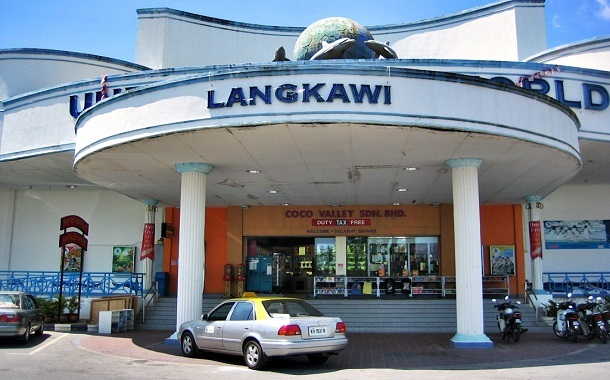 The underwater world in Langkawi, is spread across six acres, and is one of the island’s best attractions. 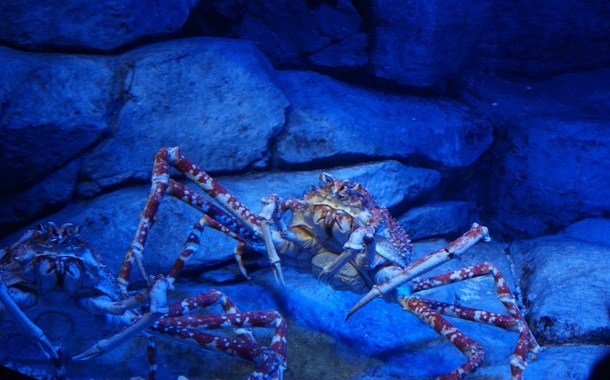 The largest aquarium Malaysia has ever seen, Langkawi underwater world hosts more than two hundred different species of marine life. The experience is definitely amazing, and to enhance your experience, the air-conditioned interior welcomes you with Araipamas, the world’s largest freshwater fish, at the entrance door in a medium sized tank. As you move in further, you will behold sights of rockhopper penguins, sharks, giant rays, harbour seals, and many more. There is educational value to this trip, for both you and your children. To read and learn is one, and to see and know is another. As you step in further into the tunnel of knowledge, you shall see three sections, divided according to a theme. Them being, Tropical Rainforest, Temperate, and Sub-Antartic. 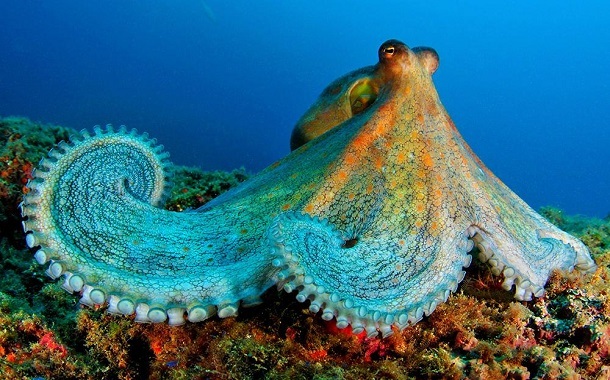 There are other interesting places in the underwater world. It has an educational resource centre, a cafeteria, and a three dimensional theatre. The most exciting part of this tour is a giant walk through six million litre underwater tank that hosts impressive number of fish, and green turtles, and giant stingrays. It is definitely worth a visit. Look up our Malaysia Tour Packages and make this holiday worth reminiscing.